Stop by and visit MatterHackers Orange County based 3D printing company at this year’s Orange County Mini Maker Faire May 9th. 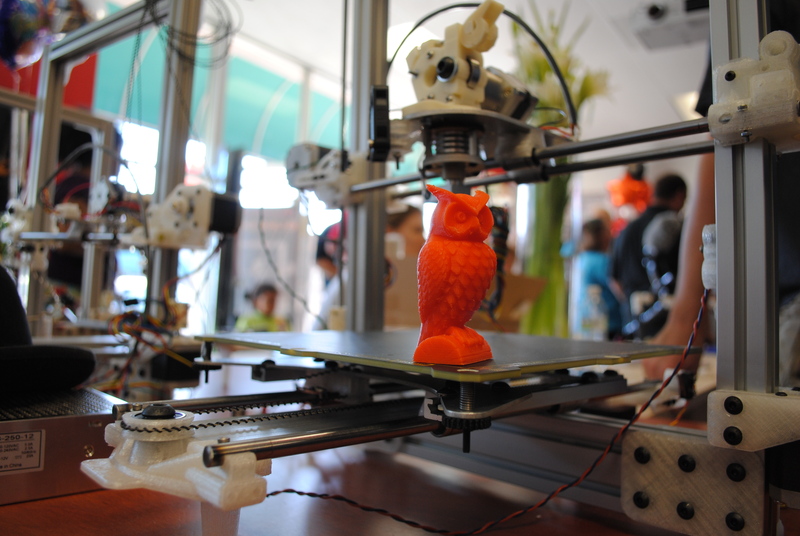 They will be giving away a 3D printer to a lucky attendee at this year’s event. 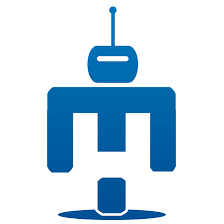 MatterHackers offers 3d printers, software, to supplies and they are working hard to enable people to turn the ideas into the things they can use. 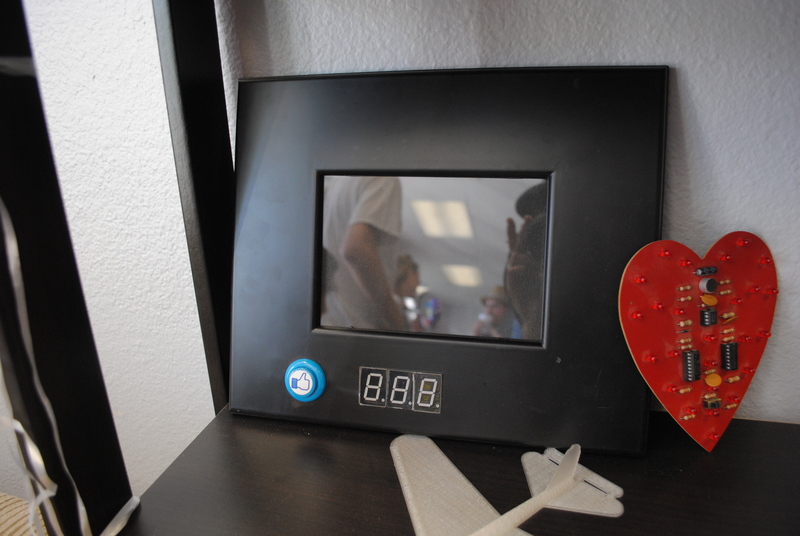 They are also the developer behind MatterControl software a platform to enable and enhance 3D Printers. 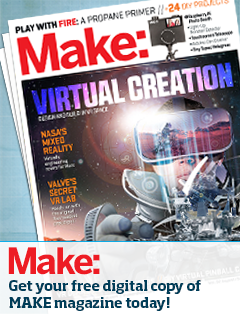 MatterControl lets you edit, organize and manage your 3D designs and your 3D printer. Lucky winner of 3d printer will also receive MatterControl. 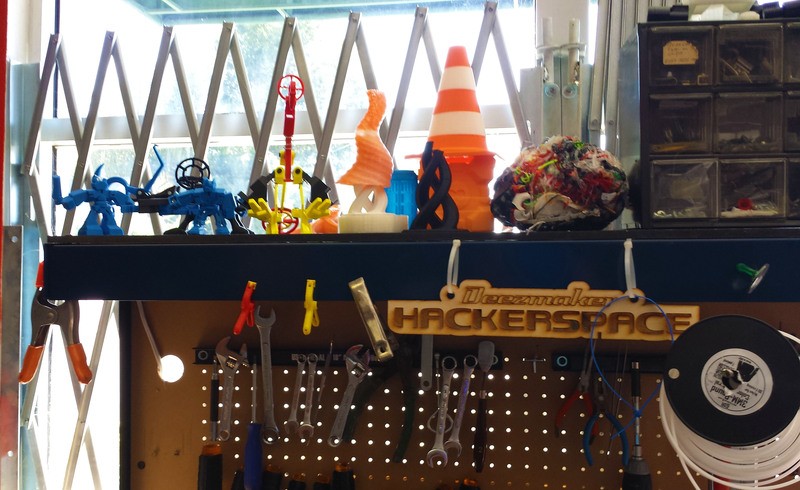 Saturday was the Grand Opening of Deezmaker in Pasadena, Southern California’s first 3D Print shop and Hackerspace! It was indeed a grand celebration with plenty of local makers, hackers and geeks in attendance to welcome the new space. Located in a small strip mall right off the 210 freeway on Hill St in Pasadena, this place was brought to life with the passion and enthusiasm of Diego Porqueras, the financial support of his dad, Romulo, and lots of moral support from many friends and family members who were all there to celebrate the beginning of a wonderful and unique thing. Diego first heard about 3D Printers from a CNN report on the MakerBot, afterwards he went to CrashSpace and attended some MakerBot Monthly meetings and was hooked. Soon after he purchased and built his first 3D Printer which was a Prusa Mendel kit from RepRap and that led to the development of his own 3D Printer the BukoBot. Diego wanted a machine that was more easily expandable to accommodate larger print jobs as well as inexpensive and easy to build. 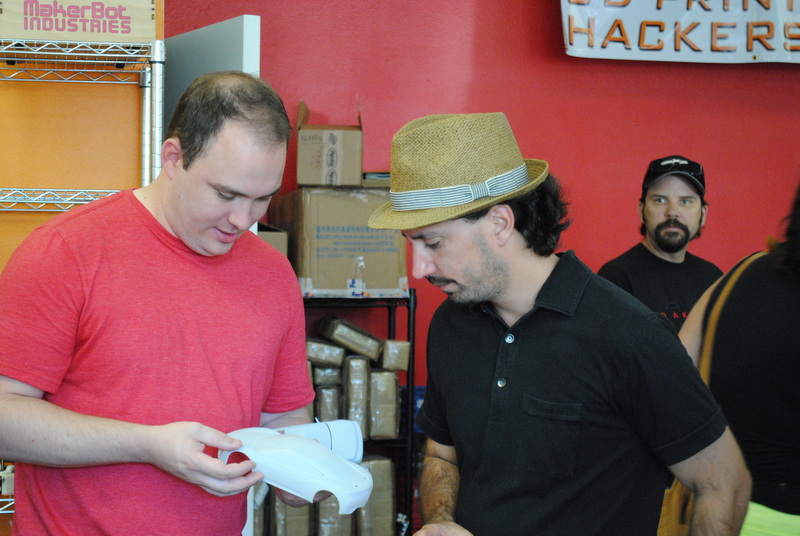 Diego (right) checks out a 3D printed car shell at the Grand Opening. A year ago the pieces started coming together and Deezmaker began to take shape, you know things are meant to be when that happens. 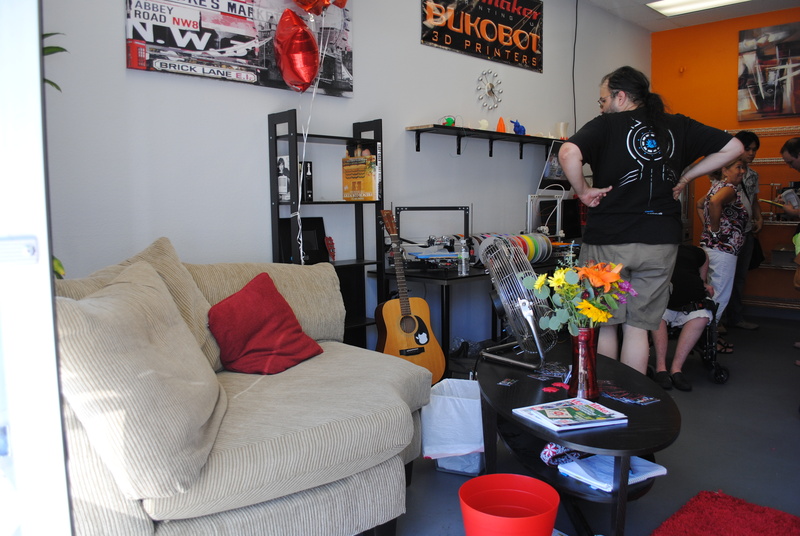 The new shop has a very comfortable feel sporting both a roomy area for workshops with two pull down screens and a corner for relaxing stocked with a growing library and a guitar. 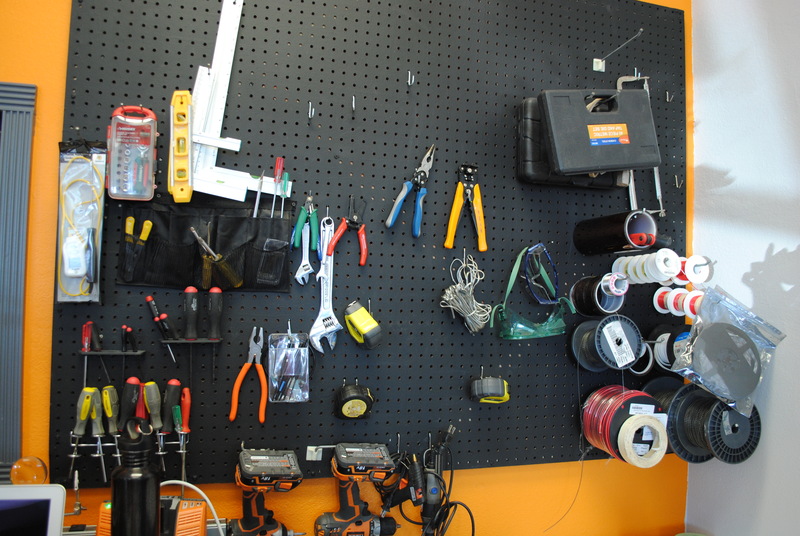 Currently the shop is open for the purchasing of parts and filament but, once it’s fully operational it will be open for 3D Printer rentals, as a Hackerspace and will offer a variety of workshops and classes as well as a place to purchase 3D printers and parts. One of the best things about being at the Grand Opening was seeing the people who had come from just down the street as well as people who had traveled up from the depths of Orange County to support this endeavor. 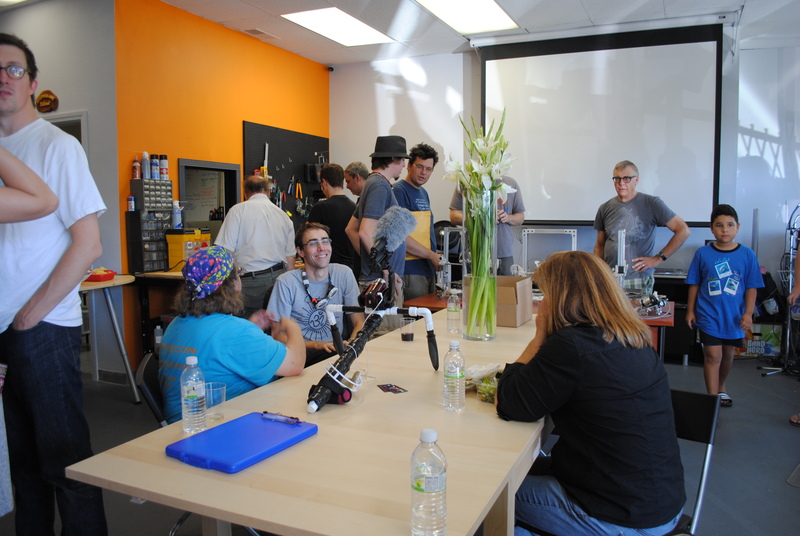 It was good to see many familiar faces and to make new friends in the maker community. I was especially pleased to see a Likeame photo frame which had been purchased by Diego, it served as yet another physical reminder of how this community supports one another. Something to watch for in the next few months is a 3D Printer Kiosk opening up at the Irvine Spectrum in Orange County in January 2013. Imagine being able to go to the mall and have your design printed up while you wait. Or you can place larger orders and pick them up later. Brian may also host a pop-up store at OC Mini Maker Faire 2013. The 3D printer is growing in popularity, more and more people are finding amazing uses and building better, faster, bigger machines. 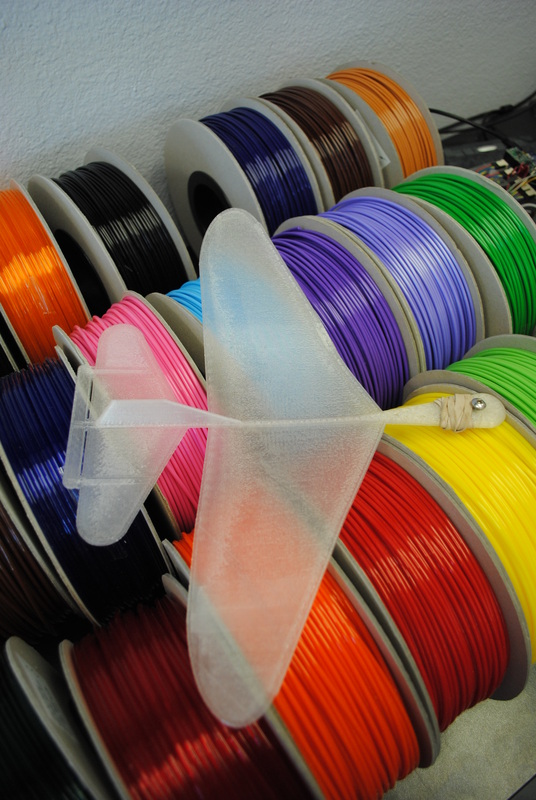 One day 3D printers will be as common as ink and paper printers, Deezmaker is a step in that direction. For more information on Deezmaker contact Diego at: (657) 333-MAKE or email: Deezmaker@gmail.com.